Britain may be renowned for fish and chips, cups of tea and craft beers, but did you know some of the best cars were made in the UK? Discover our pick of the best British cars, here. In a poll carried out by more than 10,000 Autocar readers, the original Mini was voted as the greatest British car of all time. It launched in 1959 and was a sensation from the off. In fact, it became symbolic of the swinging sixties! The Mini has also featured heavily in films and TV shows; it truly is an iconic car and is Britain’s favourite. 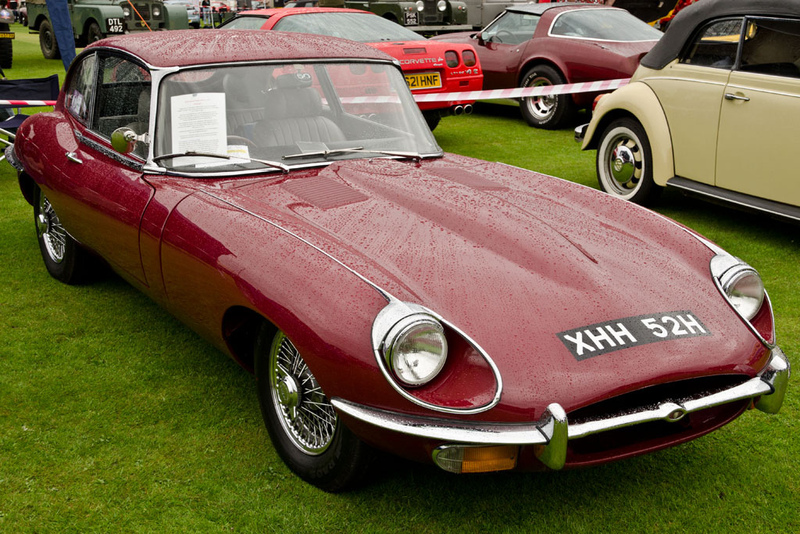 As a car enthusiast, you may argue that the Jaguar E-type is not just a British car, it’s the British car. Even Italian motor racing driver and entrepreneur, Enzo Ferrari, commented that it was the most beautiful car ever made when it was released in 1961. In a global poll ran by Classic and Sports Car – The London Show, the Jaguar E-type was voted as the Best British Car Ever. 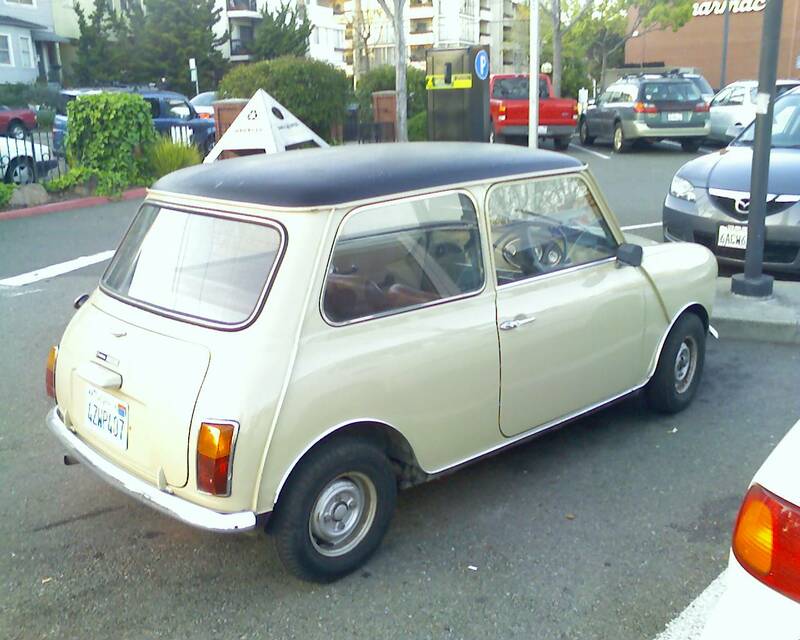 According to James Elliott, Classic and Sports Car group editor, this vehicle has it all. So, it’s no wonder it’s made our pick of best British cars! 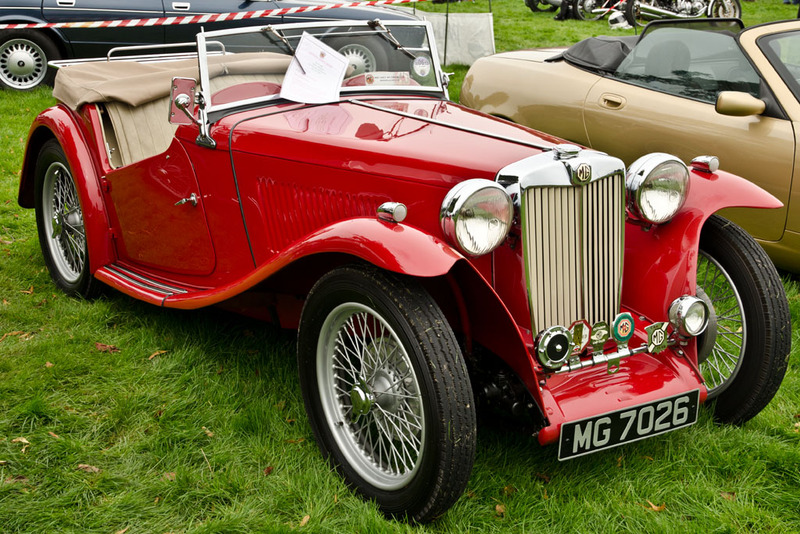 Sports cars may not be what they are today without the MG TC. Whilst these cars were nothing special really, MGs were completely different to the everyday cars across the pond. So, they became popular with American GIs stationed abroad; some brought MG TC’s home after the Second World War. Americans loved this car so much that they bought it with the steering wheel on the right! This British classic was a huge success and was in production until 1950. This car may be one of our favourite Bond cars so we might be a bit biased, plus it’s known as one of the most famous cars in the world. However, this car makes us proud to be British regardless of its fame. 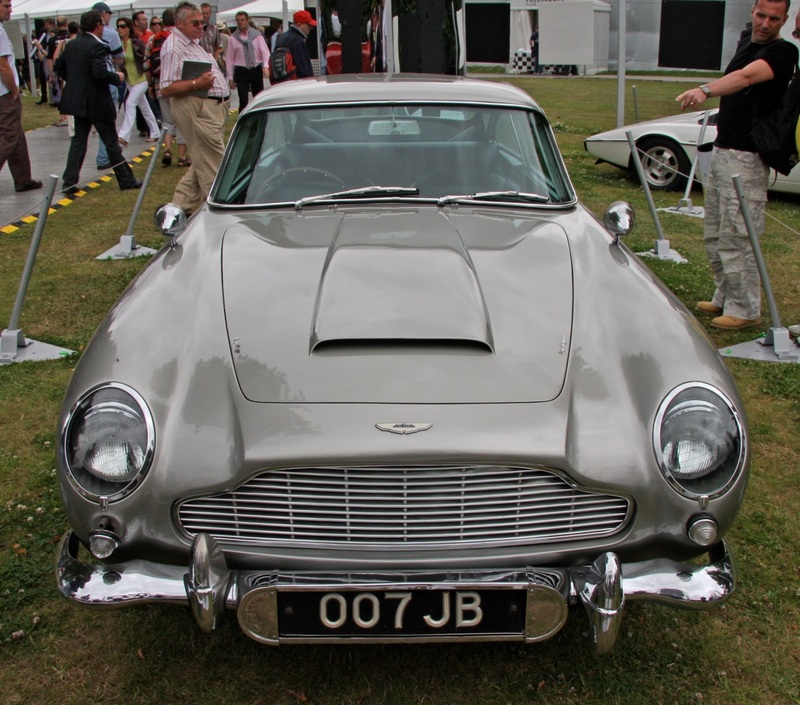 The Aston Martin DB5 had a smooth and powerful 4.0-liter engine which was able to put out 282 horsepower, reach 60 mph in just 8.1 seconds and had a top speed of 143 mph! That’s pretty impressive for a 1963 vehicle, right? Bond’s much loved Aston Martin DB5 is a British car that is desired by many.